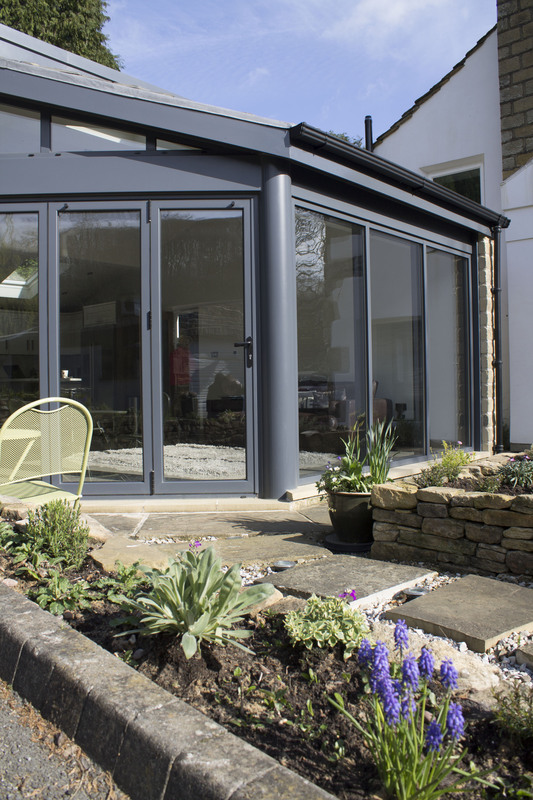 Over the past few years, Clear View has noticed that Aluminium has become a popular choice for contemporary buildings, whether commercial or residential. But why? This article will look in depth at some of the top reasons. 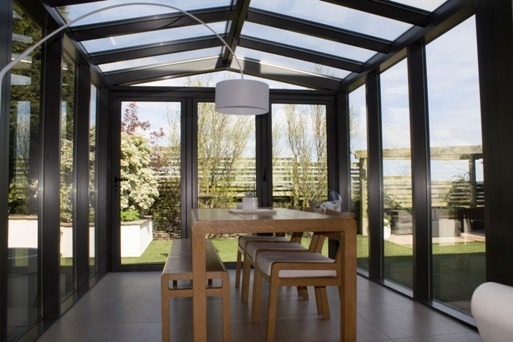 Aluminium frames offer exceptional benefits both in terms of style and design. They are traditionally used in office blocks not only for their appearance but also due to the demand. 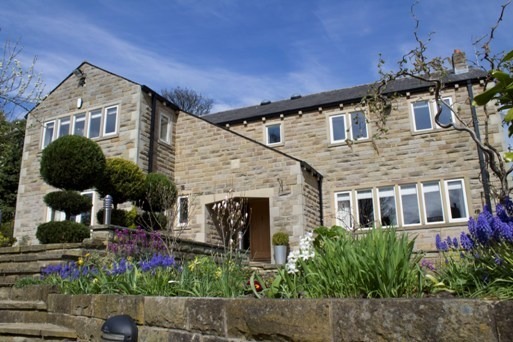 Aluminium frames, due to aluminium’s core characteristics are extremely robust and durable. They are not affected by UV rays and do not become bent like UPVC or wooden alternatives which can also lose their colour. Aluminium frames also require little maintenance and apart from a little bit of cleaning, you may never have to do anything to them. Aluminium is extremely malleable, light and strong, which means that it doesn’t have the restrictions that other materials have. If you wanted, aluminium frames could be constructed into almost any shape imaginable. You can also have huge frames over multiple floors as well. With aluminium frames you can also have a range of different colours. Only a few years ago with use a bright pink all the way from Belgium for one owner, such were their requests. Any colour is possible. 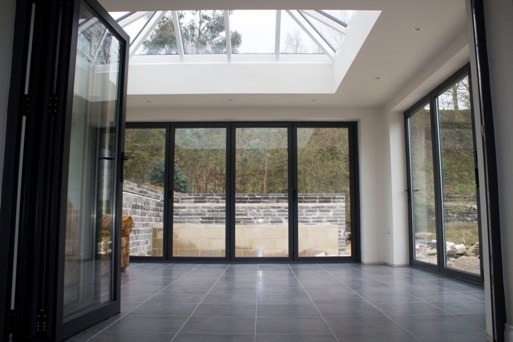 Due to their lightness and malleable nature, door frames can be produced that offer high levels of wind, water and air-tightness, making them extremely energy efficient and help to reduce energy bills. These are just some of the great reasons why aluminium is being used in construction projects, both commercially and domestically, all over the UK. If you would like more information on a range of our products, please visit us in our showroom.